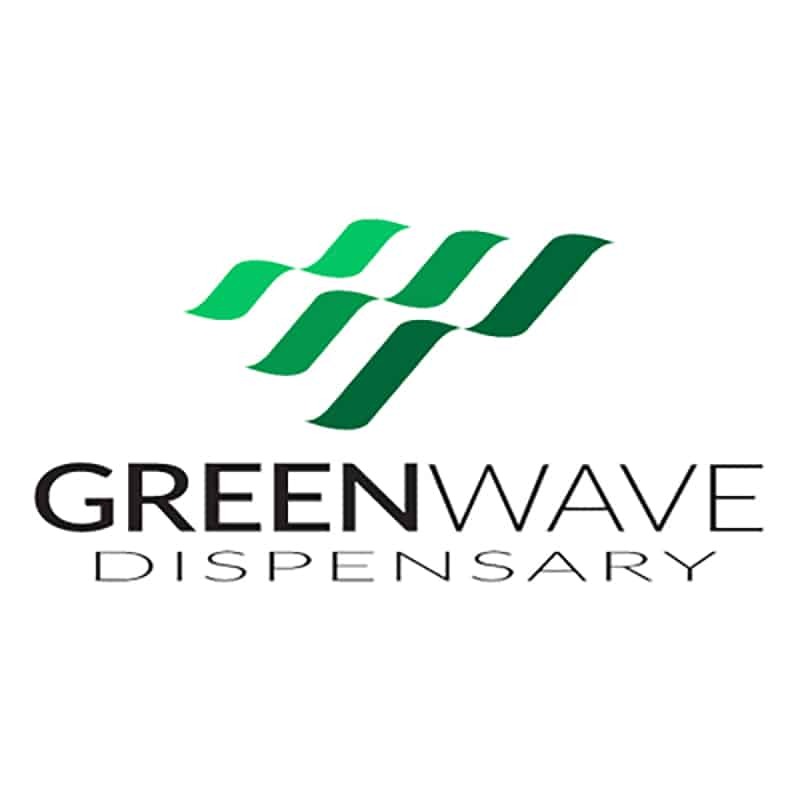 Greenwave medical dispensaries are dedicated to helping patients understand cannabis as a medicine while providing suggestions on delivery methods and products that can aid in personal health and wellness. We focus on patient care and strive to educate patients. Every batch of medicine we carry is tested by an ISO Certified laboratory using the latest microbiological and analytic equipment to identify pests, microbial, pesticides and cannabinoid strength. Greenwave Provisioning Center carries a full line of CBD products that are nonpsychoactive. CBD products have been administered to children with seizures with great success. 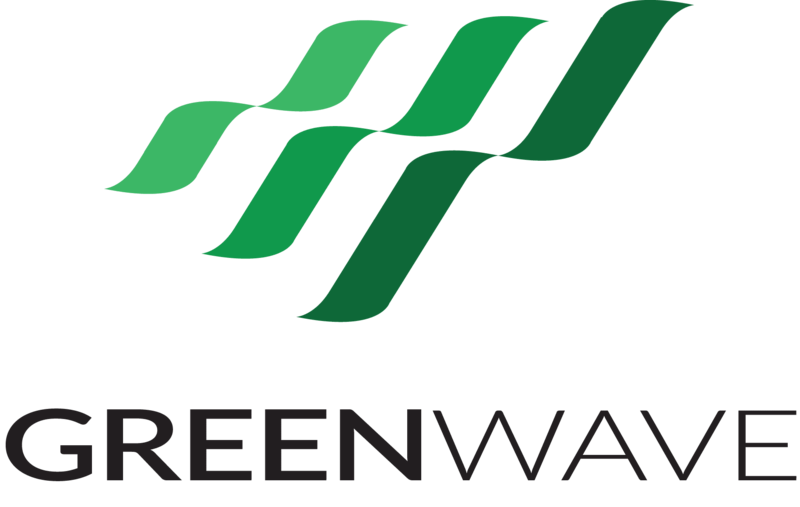 Greenwave licenses the Greenwave trademark to Maryland based company. This licensing deal has no operational overlap.